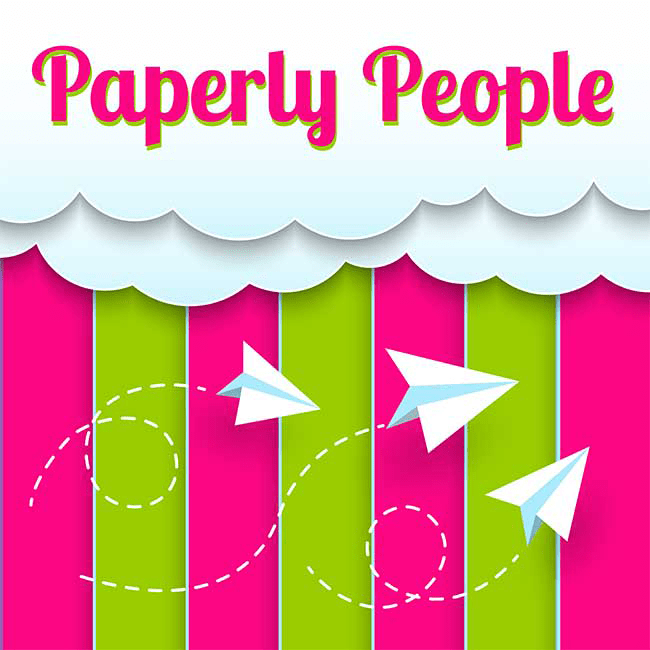 I love planners and have found some amazing resources that I think will make your planners more effective (and prettier!) – Affiliate links are included for some of these items… that helps me keep my site free! 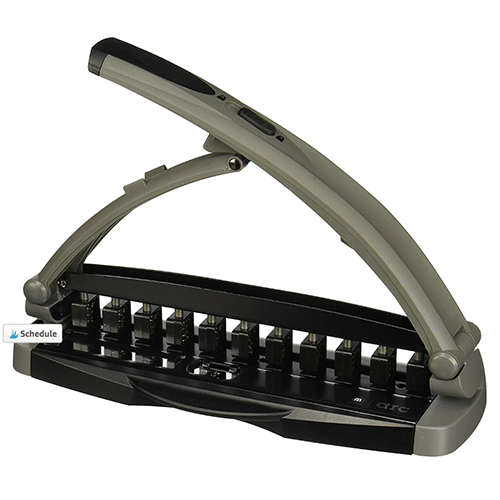 This is the hole punch that you need for the ARC planner… it works just a three hole punch, just fancier! 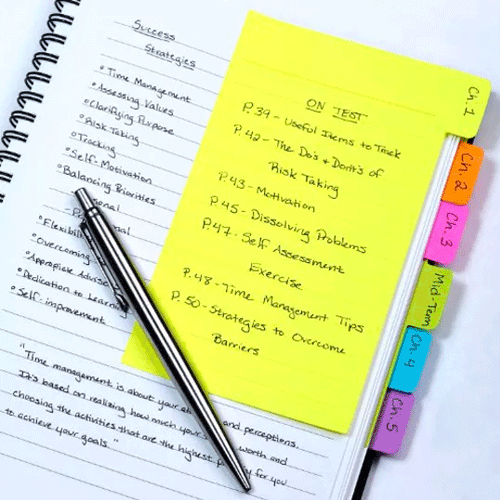 I am obsessed with these big, colorful sticky notes that are great for organizing your planner! All my own planners and worksheets for entrepreneurs, real estate agent, authors & Etsy sellers. 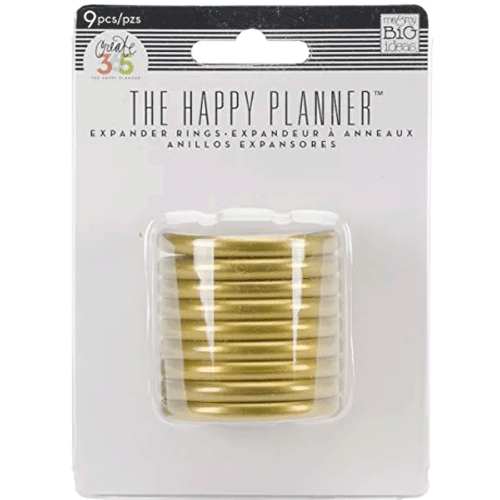 These fancy plastic dividers are super important for organizing the different sections of your planner. 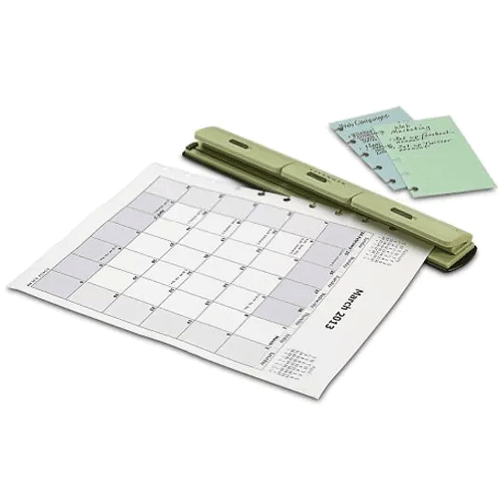 If you don’t want to get the big hole punch, you can get by with this hand held Levenger punch! 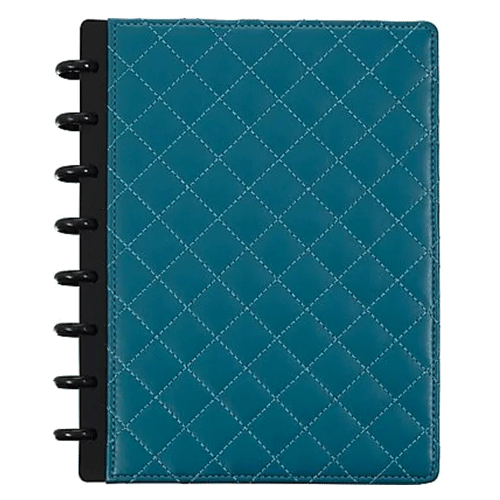 This is a super fancy quilted leather hard cover for the Staples ARC planner. 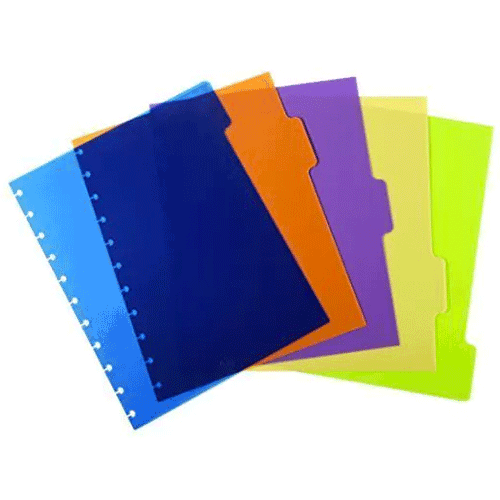 These are super fancy discs that will work well with any of the disc bound planner systems! 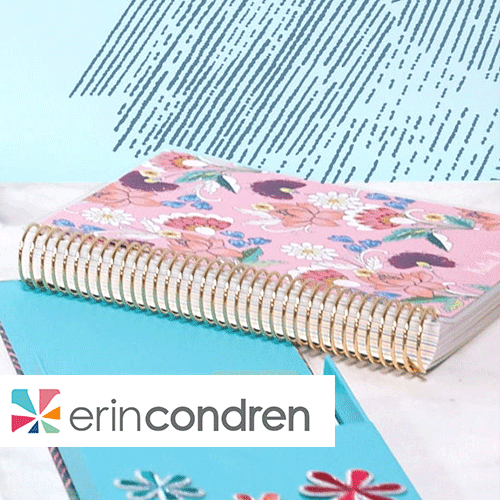 I LOVE using the Erin Condren planners for my family and editorial calendars! 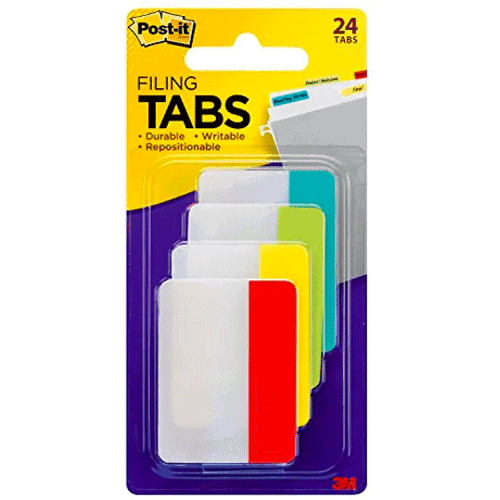 Now that I see how many kinds of tabs I use, I am starting to think I have a planner addiction!